Ryco O2Rush Performance Air Filters deliver more air flow for greater engine power. Protect your investment. 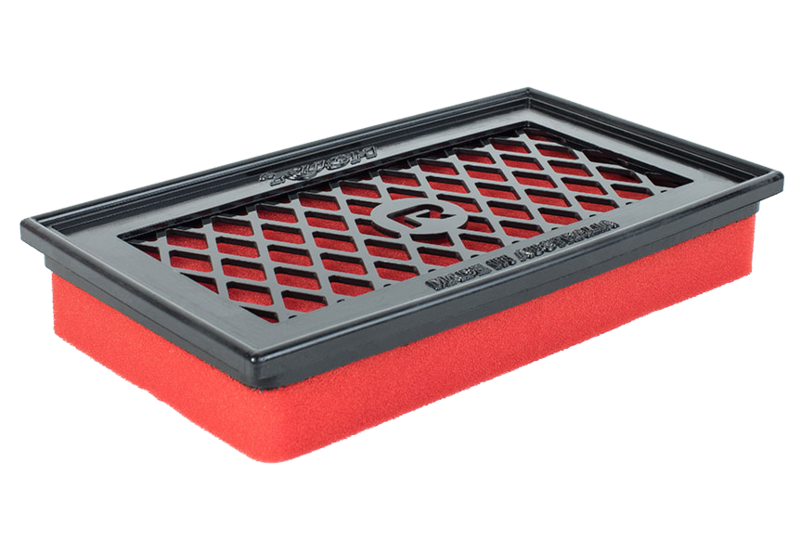 The expanded open cell polyurethane foam provides better protection for performance engines. Looking to squeeze every last bit of power out of your engine? 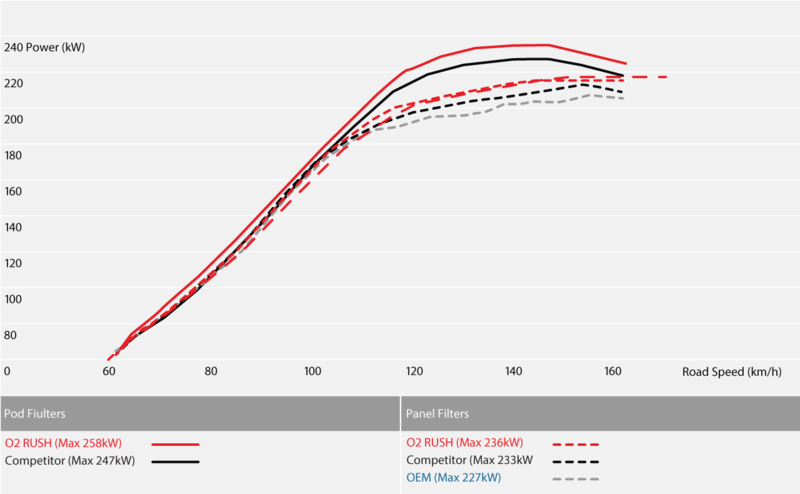 Ryco 02Rush Performance Air Filters are designed to give you the edge over your competition. More air = better performance. Ryco O2Rush Performance Air Filters deliver more air flow for greater engine power. 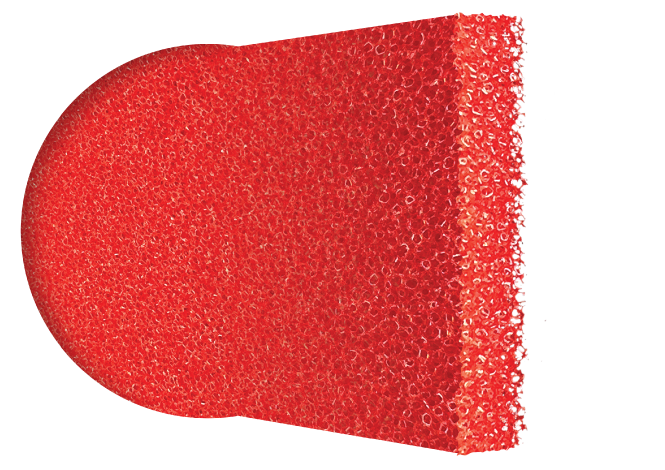 The expanded open cell polyurethane foam provides better protection for performance engines. Designed to perform in tough conditions. 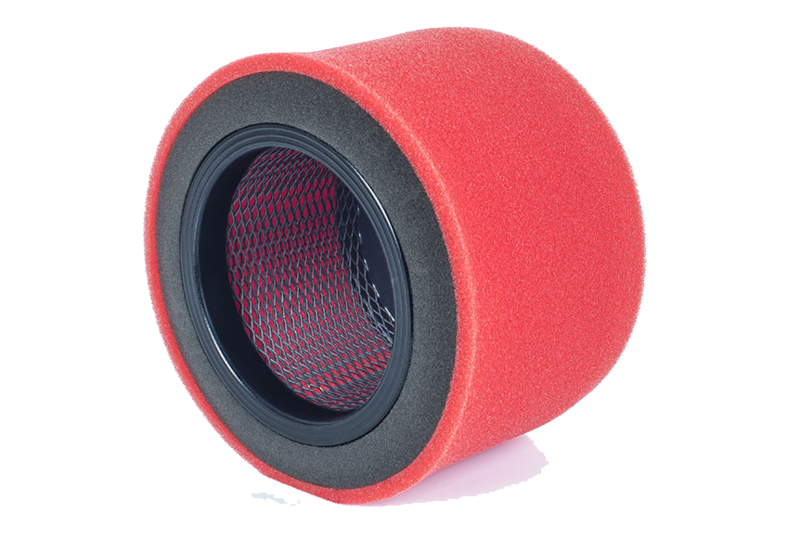 Excellent Dust Holding Capacity without restricting flow. Test Vehicle: BF Falcon XR6 Turbo 2005 Ambient Temperature: 13°C. Filters: Ryco A1575RP Panel Filter, Ryco A3000RP Pod Filter and equivalents.Test Date: 29th July 2017, Dyno performance tests conducted to Ryco Group Test Specification TS14. 02RUSH filters are not approved, endorsed or sponsored by any vehicle manufacturers. 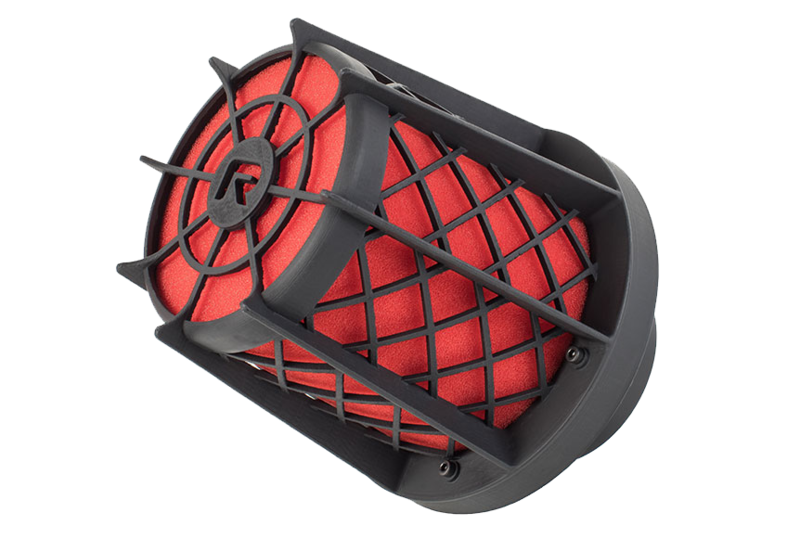 Ryco O2 Rush Performance Air Filters are made from preconditioned expanded open cell polyurethane foam to achieve greater air flow and power for performance engines. The high tensile structure give it strength and extra cells per square cm, meaning they won't pill for come apart when in use. RYCO O2RUSH Pod Filters not only look great but there unique design, combined with our hi-flow media, deliver more grunt! Featuring a tough, removable outer cage, that affixes to the trumpet with a series of hex bolts means it's easy to fabricate a mounting bracket for a more robust installation. Designed to perform in tough conditions, Ryco O2RUSH Performance POD Filters are at home on the track, at the strip or in the street. RYCO O2RUSH Panel Filters are the first choice for drivers chasing more engine performance. With a range to suit most popular applications, O2RUSH Panel Filters deliver more under your right foot, while proving increased protection for performance engines. Featuring our innovative Open-cell structure foam and design to suit a wide variety of popular applications RYCO O2RUSH Radial Filters are proven to increase engine performance in addition to providing improved protection from airborne contaminates.